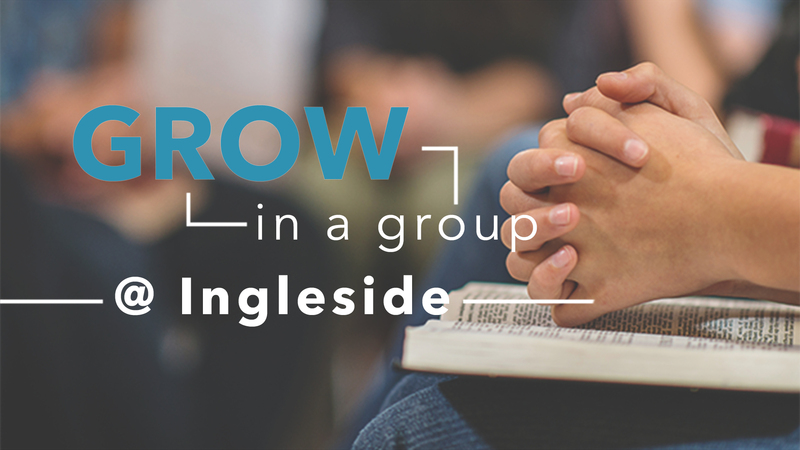 At Ingleside, we have learned that when we use biblical words to describe biblical truths in biblical ways, our doctrine and practice will be sound, our thinking will be renewed, our lives will be transformed, and God will be greatly glorified. That’s why we describe how disciples are made with four biblical words: come, grow, serve, go. A disciple comes to Christ in repentance and faith. A disciple grows in obedience and Christ-likeness. A disciple serves like Jesus served. And, a disciple goes in obedience to Jesus’ command to make more disciples. These four words also describe the path we encourage every disciple to walk at Ingleside. We challenge every Christ-follower to . . .
Go . . . with the gospel. When by God’s grace we do all four, it’s good for us and glorifies God.